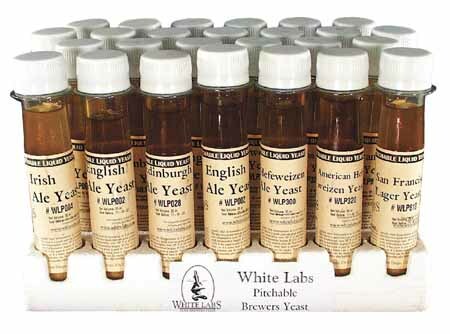 Many home brewers enter home brew competitions but most never, or rarely, do. So why should you put your beers into a comp? Secondly, home brewers don’t brew so they can have endless litres of third rate beer. 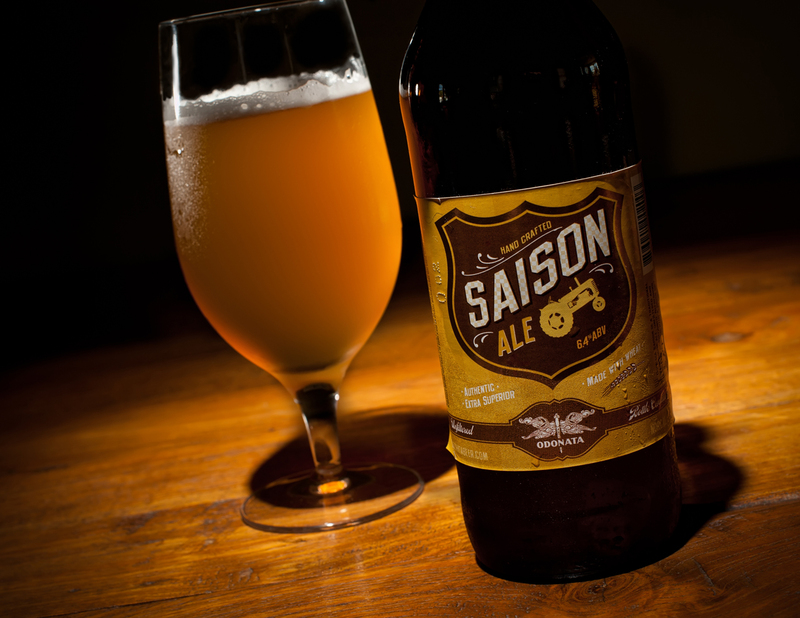 Most see it as a hobby and they take pride in their brewing, willing to share the results with family and friends. A shared beer always tastes so much better. Entering comps is one more way to increase your involvement. Making award winning beer can become a challenge which enriches your hobby. 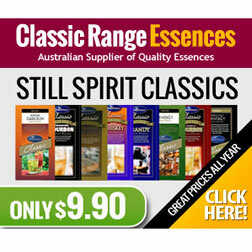 All the people who are involved in the running of home brew comps are “obsessed” with brewing. They put in their time and effort to expand your hobby and theirs. So don’t be afraid to get involved. Thirdly, some home brewers can be isolated. They might live great distances from other home brewers. They might live in a busy town or city but don’t know anyone else involved in the hobby. A lack of confidence in their knowledge and/or brewing proficiency can “isolate” some brewers from asking for feedback. Entering comps is a great way to end this isolation and become connected to others in the hobby. Lastly home brew competitions are fun. Competing with others, making new friends and even winning an award or two add to the enjoyment of life. These comps are run with a spirit of goodwill, focussed judging combined with comradeship, humour and the positive intent to enhance home brewing at all levels. 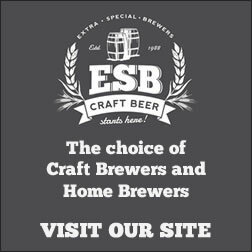 The ESB’ers are running their yearly competition again next year so there is there is plenty of time to brew beers for it. Keep watching this site for details. There will be excellent prizes, yet another reason to enter. 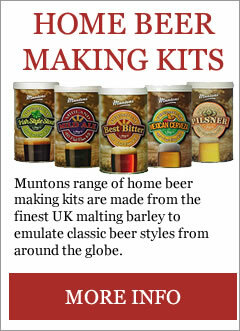 So get brewing, get involved and enter your beers. 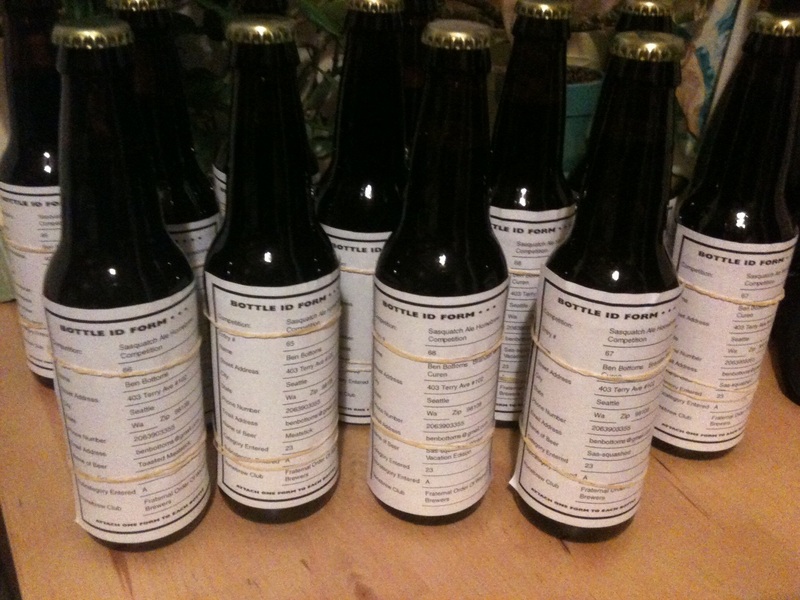 How to prepare your beers for comps, and evaluating the feedback, will be covered in the future.